A quarter of a million British cats and dogs face being locked up and quarantined in Europe if the Brexit negotiations between the UK and EU end in failure. On Wednesday (29 March), the United Kingdom triggered Article 50, the legal process to take Britain out of the EU. It fired the starting gun on an intense two-year period of divorce talks. If the EU and the UK are unable to finalise a withdrawal agreement or transitional deal before March 2019, Britain runs the risk of crashing out of the bloc. 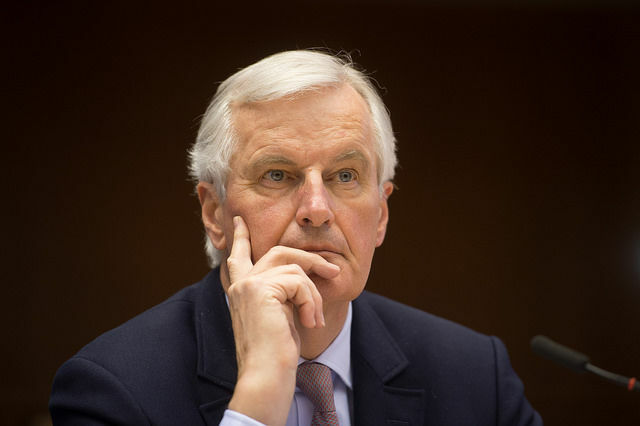 This “hardest of Brexits” could, according to the European Commission’s chief negotiator Michel Barnier, lead to the reintroduction of customs controls, long queues at Dover, supply shortages and air traffic disruption. But it could also lead to the UK being unceremoniously dumped from the EU’s pet passport scheme, which allows for the free movement of dogs, cats and ferrets across borders. 250,000 British cats and dogs are taken to the EU on holiday by their owners every year, according to European Commission analysis. Depending on the EU member state, animals who do not have pet passports or microchipped can be quarantined or simply sent back home. euractiv.com asked the European Commission today (30 March) if it was taking the threat of a pet passport Brexit seriously and when the issue would be discussed in the forthcoming negotiations with the UK. One possible solution would be to arrange a deal where UK pet passports and EU pet passports are seen as equivalent by regulators. For that to happen the new British passport would need to meet European standards. The final Brexit deal must be approved by member states and the European Parliament. 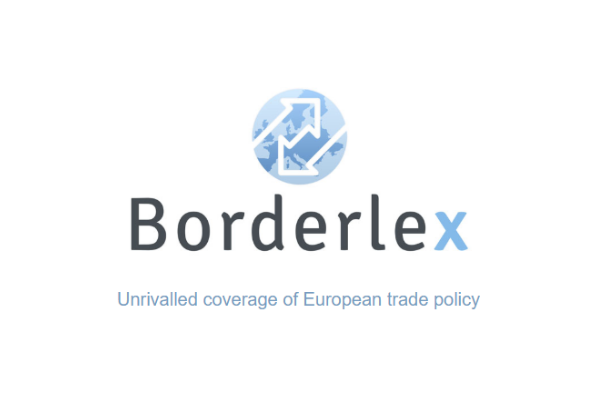 Barnier has pinpointed October 2018 as the deadline for a final deal, giving five months for the ratification. The need to hammer out a deal on issues such as pet passports gives an idea of the monumental task awaiting negotiators on both sides. 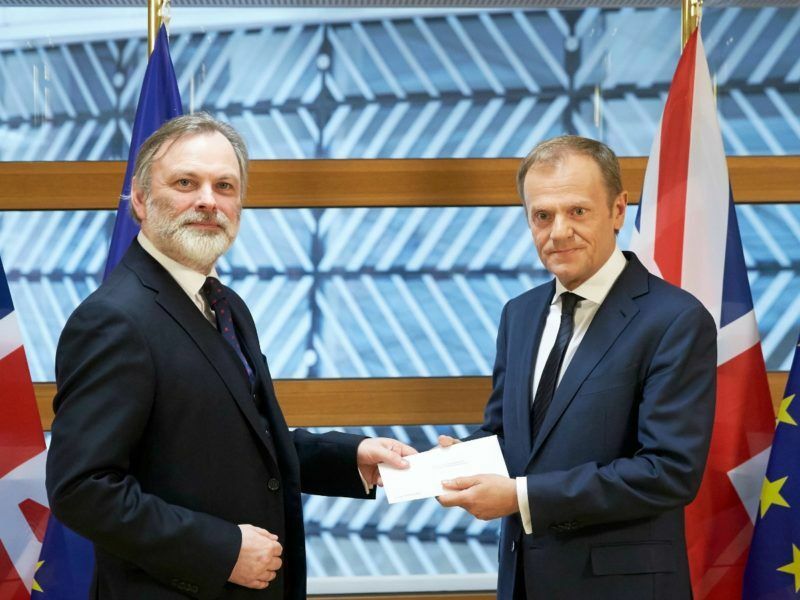 The European Commission’s chief Brexit negotiator today (22 March) warned of serious repercussions for both Britain and the EU if the divorce talks fail without a deal being agreed. But the UK’s Dogs Trust, a founding member of the EU Dog & Cat Alliance, said that the EU’s PETS travel scheme had boosted illegal puppy smuggling from Central and Eastern Europe into Britain. 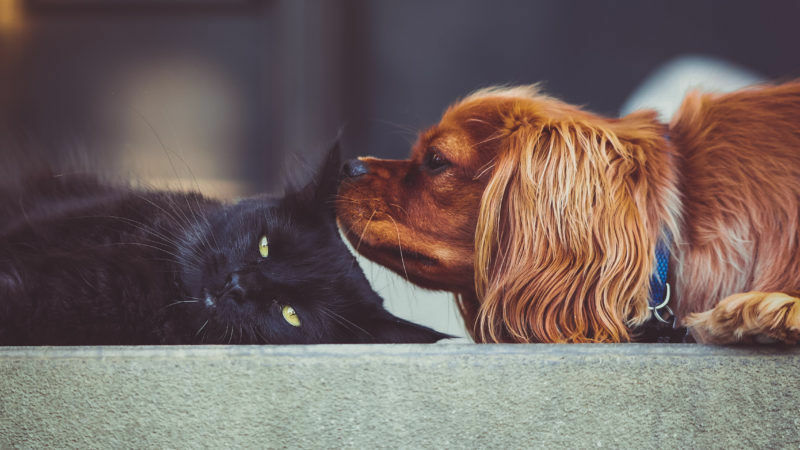 “Britain’s decision to exit the EU presents a crucial opportunity to amend the legislation governing pet travel and disease control, whilst helping to prevent the illegal importation of puppies in the UK,” said Paula Boyden, veterinary director at Dogs Trust. The free movement of EU citizens is one of the four freedoms of the European Union. EU bosses have been adamant that there can be no controls on free movement with access to the single market. UK Prime Minister Theresa May, who wants to introduce border controls for humans, has said Britain will leave the single market and strike a free trade agreement with the bloc. Despite Britons priding themselves on their love of animals, the issue did not get much attention during the referendum campaign – with the exception of a few very popular tweets. 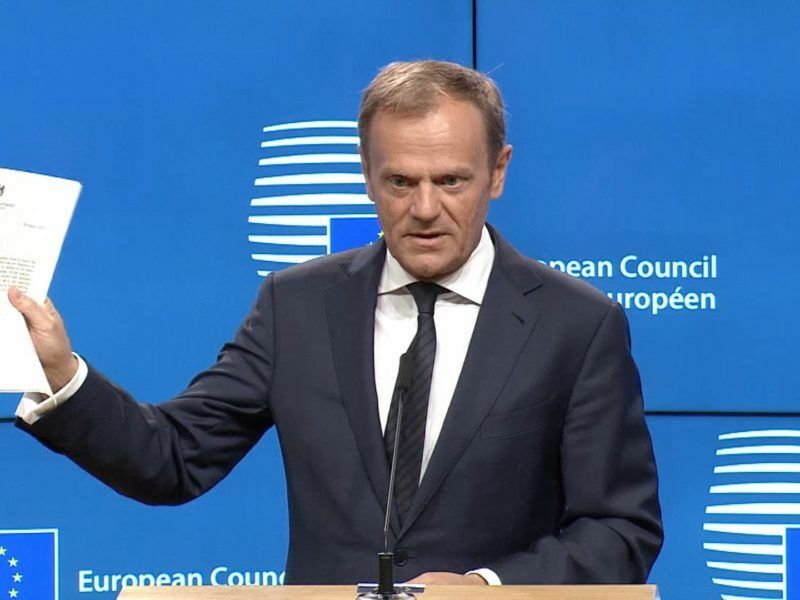 European Council President Donald Tusk said on Wednesday (29 March) that there is no reason to pretend that this is a happy day, either in Brussels or London. The United Kingdom triggered Article 50 today (29 March), beginning an unprecedented two-year period of tough negotiations that will end in Britain leaving the European Union. Quite strict but I guess it is the best for everybody a responsible pet owner should not be worried by this.